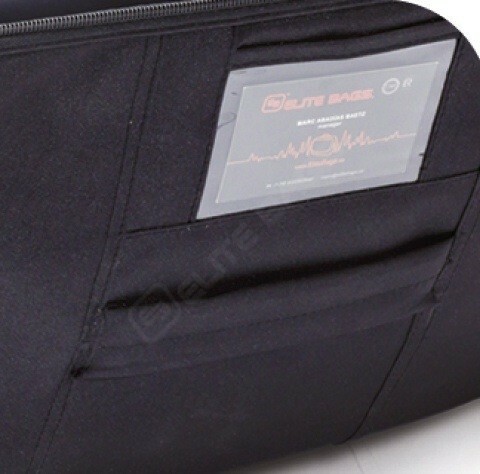 Doctors bag designed for healthcare professionals who often make home visits. 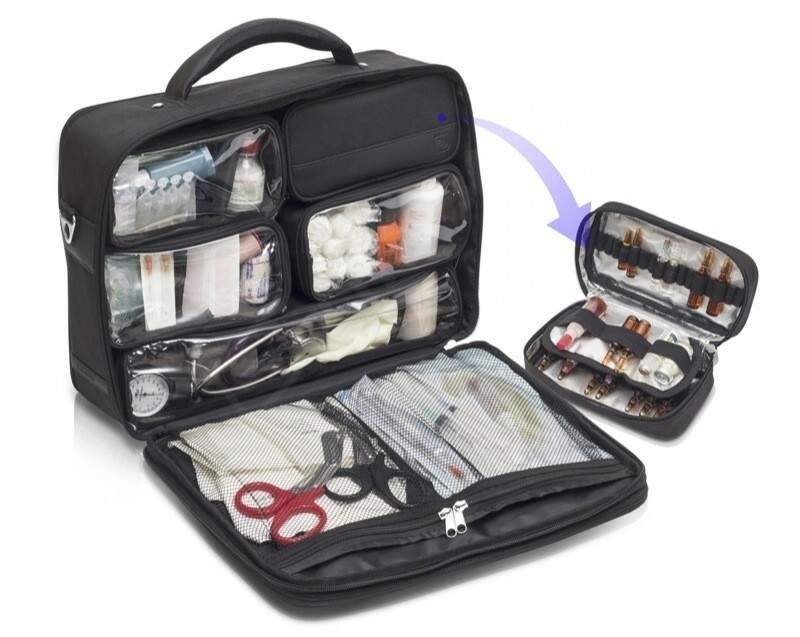 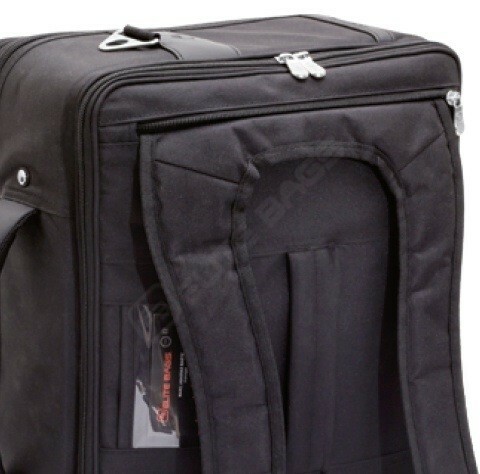 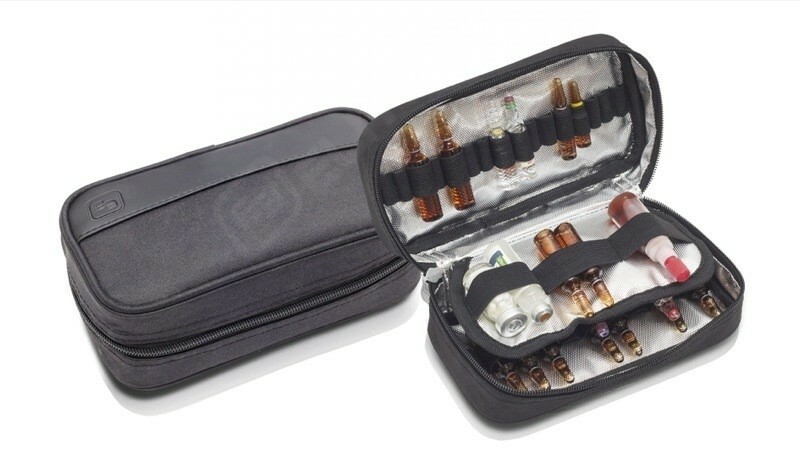 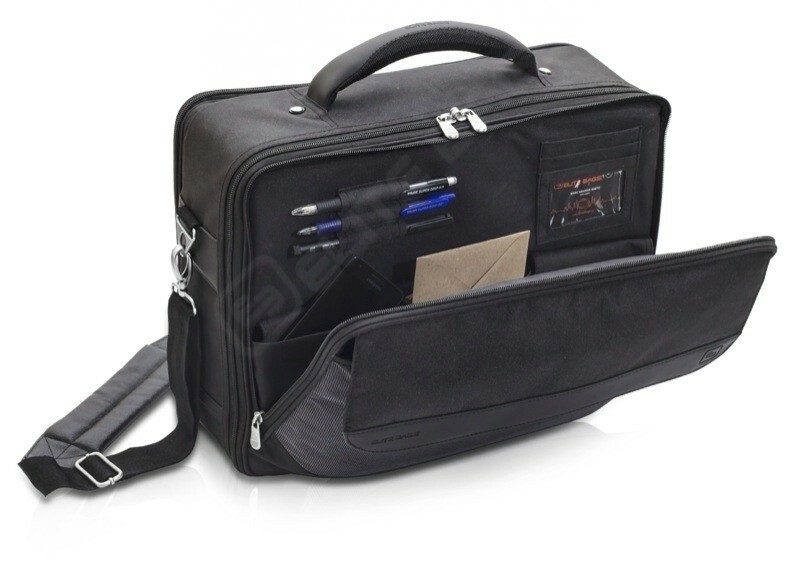 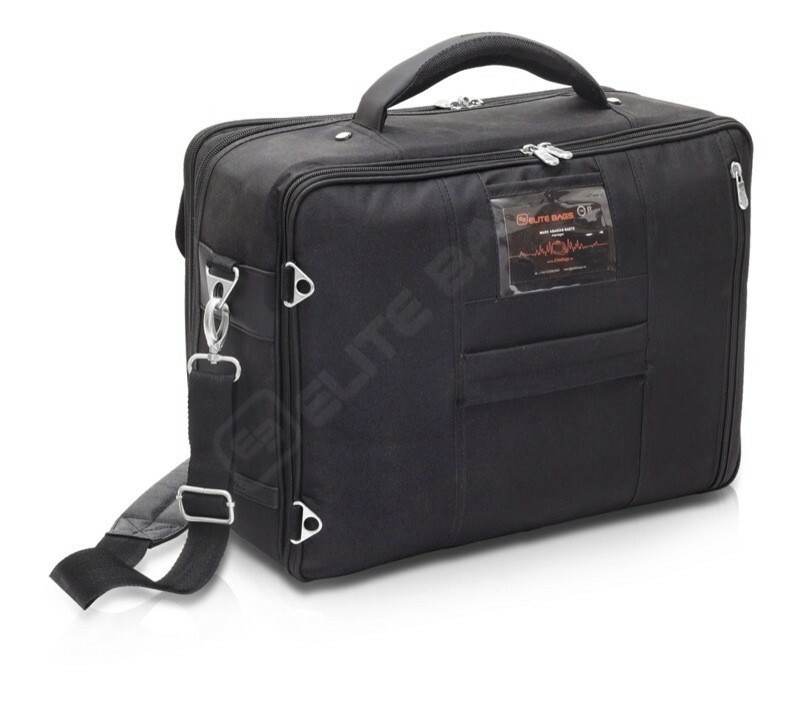 This doctor’s bag is specially designed for healthcare professionals, because it allows them to transport all the medical instruments they may need. 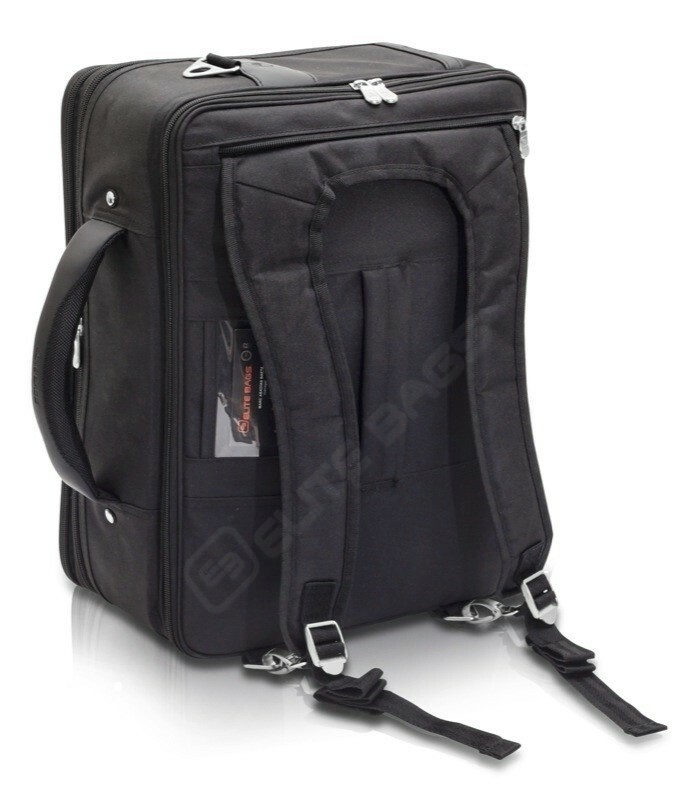 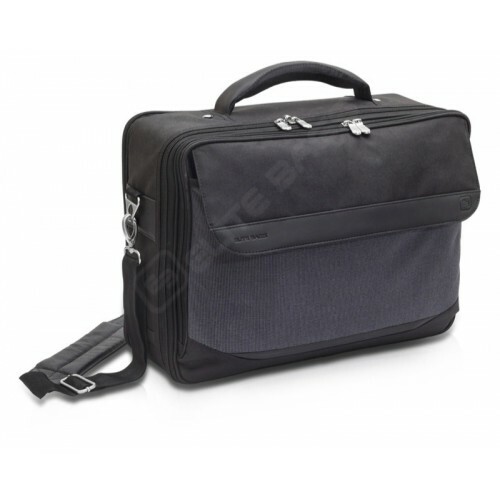 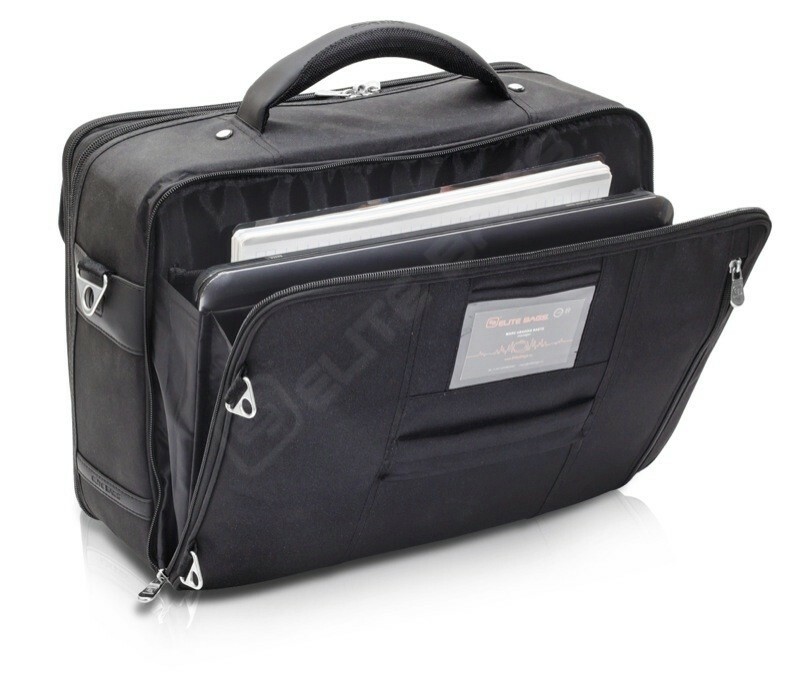 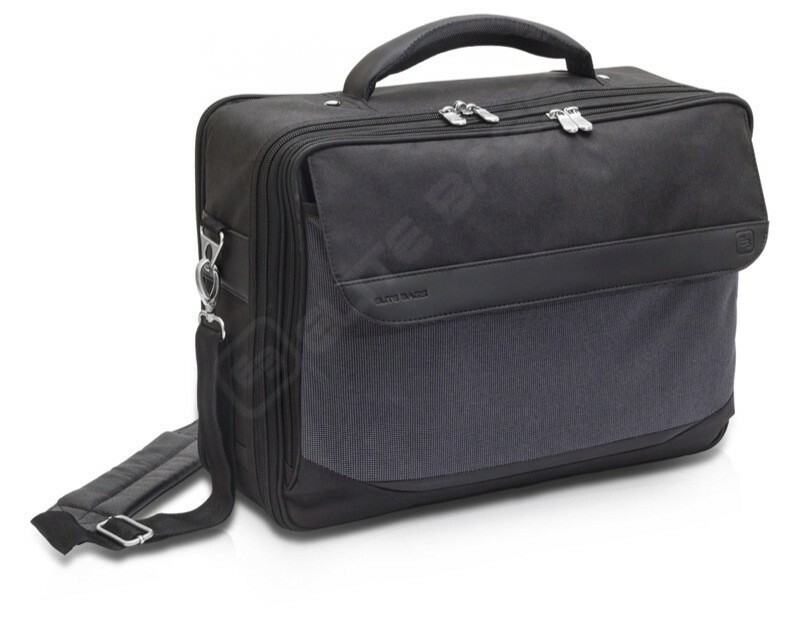 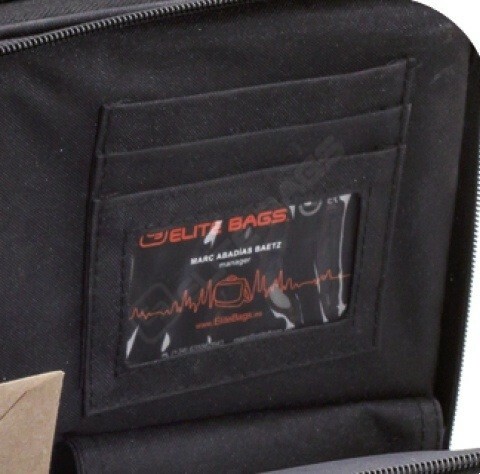 Its large capacity, internal layout and ergonomic features make this bag an essential tool for doctors. 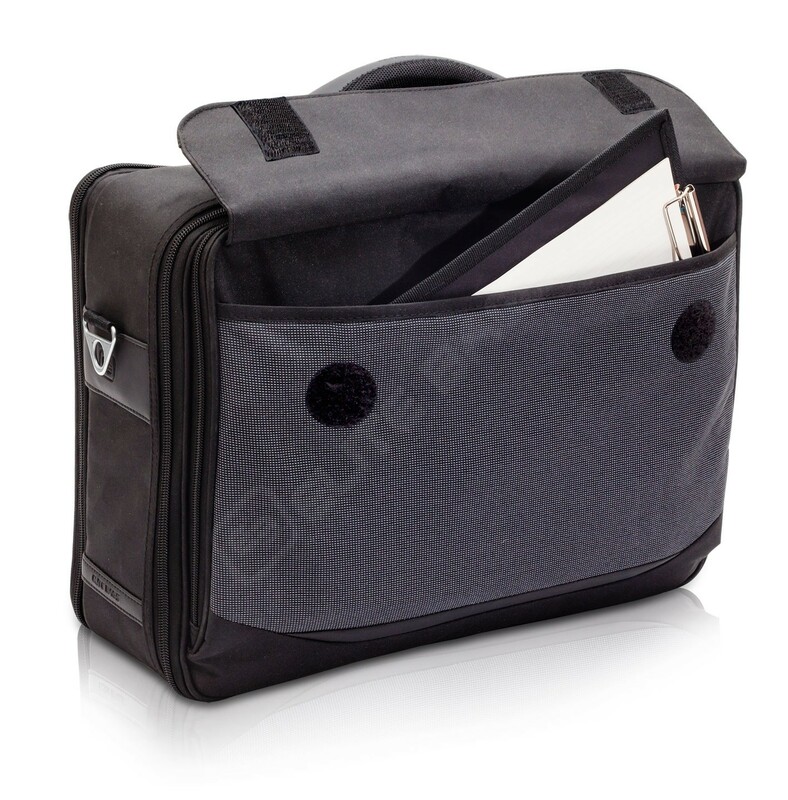 4 removable pockets with detachable velcro dividers and transparent window.